Classics from the very first Maverick concert. Beethoven: Piano Trio No. 5 in D Major, Op. 70, No. 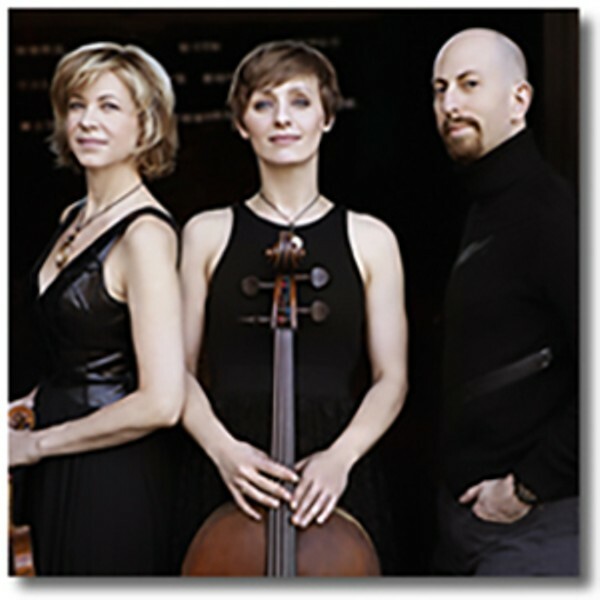 1 (“Ghost”); Anton Arensky: Piano Trio No. 1 in D Minor, Op. 32; Brahms: Piano Trio No. 3 in C minor, Op. 101.